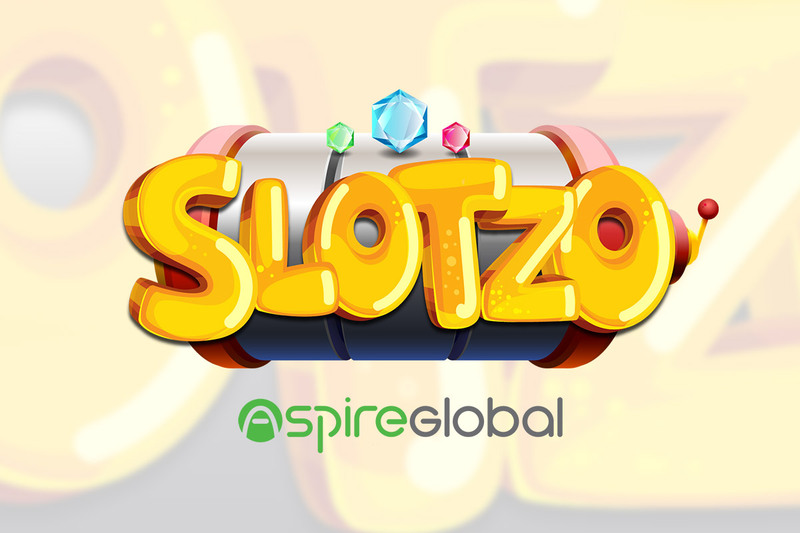 International iGaming company Fortuna Gaming have launched their latest site “Slotzo” on the Aspire Global Platform. 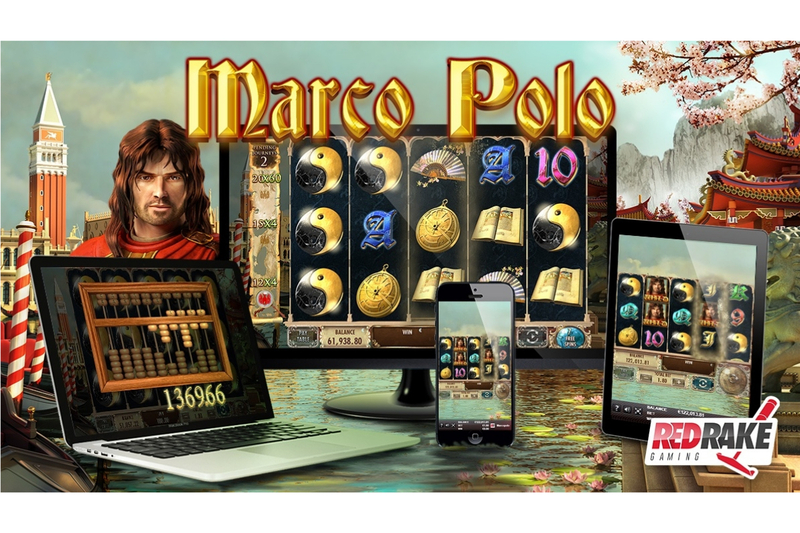 Whilst the site has a primary focus on Slots players, it also offers a full Casino experience. The site has been designed to be clean and clutter-free and to provide an efficient entry for players to get straight into their preferred content. 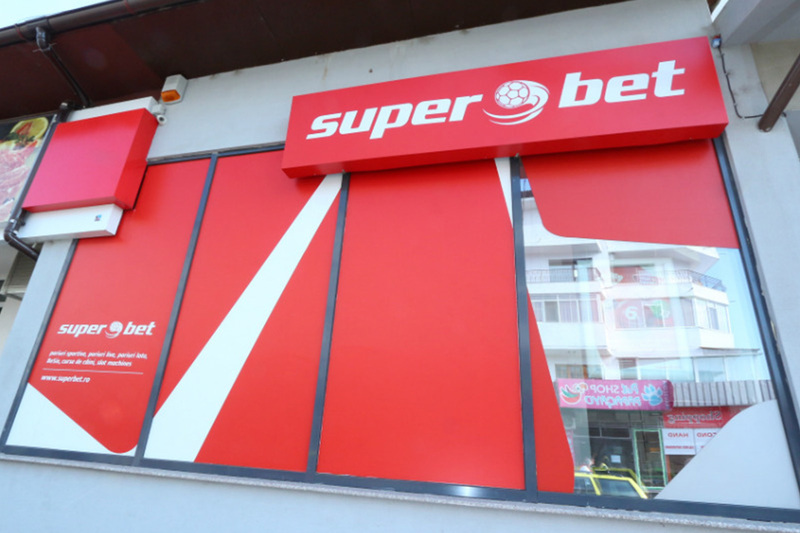 Founded in 2005, Aspire Global offers a comprehensive iGaming solution for operators and white labels, including a complete suite of services for casino and sportsbook, multilingual CRM, payments and risk control, support call center, VIP management, acquisition optimization and a robust, market-leading platform. Aspire Global also holds licenses in regulated markets including the UK, Belgium, Denmark, Italy and Malta. Aspire Global is listed on NASDAQ First North Premier under ASPIRE. Certified Advisor: FNCA Sweden AB. Please visit www.aspireglobal.com.